Choose Us To Get The Roof You Deserve. Welcome to OnePro Roofing. We are a full-service roofing company that provides everything from residential to commercial roofing and everything in between. Our contractors are licensed in the state of Florida and love to provide quality service to our community and surrounding areas. We have grown this company to something we are very proud of and strive to improve each and every day. Our customers are what keep us going and we value you and your business with every service that we provide. We do our best to provide you with the services that you need at prices that are affordable while still getting the highest quality roofing possible. Our roofing contractors have a combined experience of over 25 years and are proud to say that they love what they do each day. We offer free estimates so that you can trust that we want what is best for you and your roof. OnePro Roofing understands that roofing is already expensive so why add to that by making you pay for us to come out and talk to you. We are always happy to answer your roofing questions and come take a look at your roof to give you a quote on a repair or replacement. Whether you are looking for metal roofing, a flat roofing option, or something beautiful to keep your home protected, we can help you find what you are looking for at a great price. We also offer 24/7 emergency service because we never want you stuck in a bad situation that we are more than capable of helping you with. If you want roofing services in Winter Park, FL, we are here for you when you call us at (321) 354-1600. 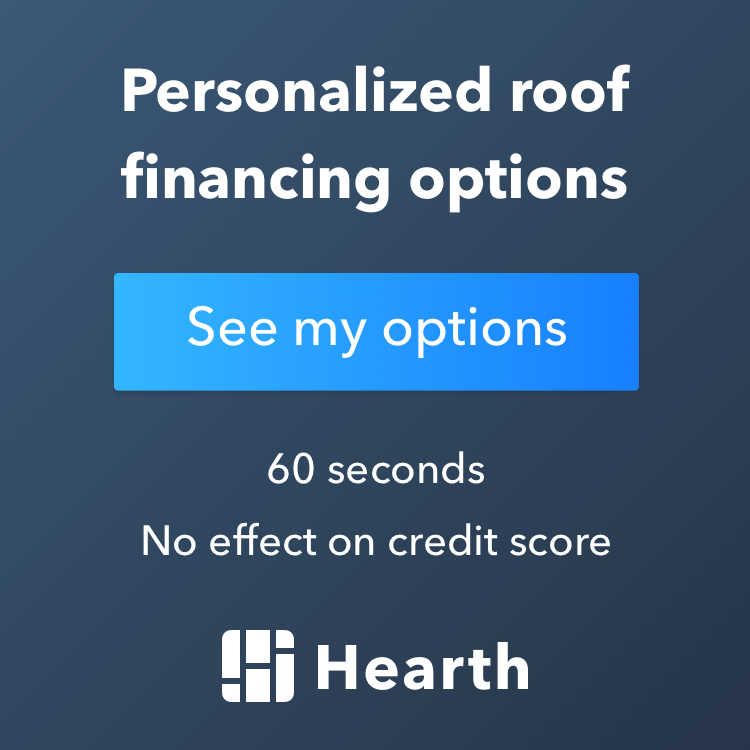 Updated on February 28, 2019 at 5:18 pm by OnePro Roofing.